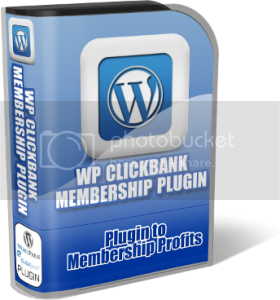 Description: MRR WordPress plugin “WordPress Clickbank Membership Plugin” easy to install, can be used on multiple sites, allows for protected content to be soon to Members only, multiple payment methods, allows for RSS feeds, fully automatic and more. 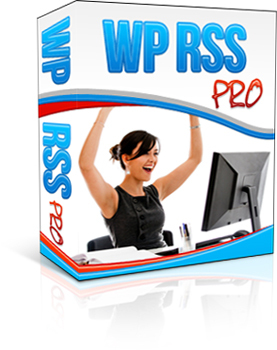 WordPress Membership plugin comes with instruction pdf guides, instruction video and resell material. File Size: 105MB - LARGE FILE! 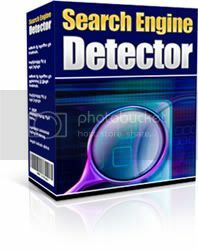 Description: Internet Marketing MRR software “Search Engine Detector” is an Easy Way To Discover Exactly When Your Website Gets Spidered By The Major Search Engines, So You Can Target Your Site Updates For Maximum Benefit. Search Engine Detector offers a simple way to detect spider visits, automatically notifying you by email that a spider has visited. Install On An Unlimited Number Of Sites. 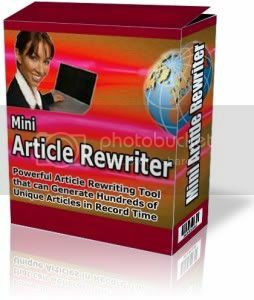 Description: MRR software “Mini Article Rewriter” is easy to use. No installation is necessary. Just download the file and double-click on the icon to load the program, Built-in Content Spinner and Content Shuffler, Synonym Replacement – Words or phrases can be replaced easily with similar words of your choice, A good way to change the content without changing the meaning, Content Shuffling – A powerful feature that shuffle the sentences randomly to produce unique versions, No restrictions – Download the software and use it to generate any number of articles, Master Resale Rights ( Sales page, Download page, Graphics and PSD files included). Description: MRR software “Mobile Simulator” is uploaded to server and used to see how web sites will look on mobile devices. Basic “read me” instructions included in program files. Ecover included. Short Description: Two amazing packages in two super-hot niches! 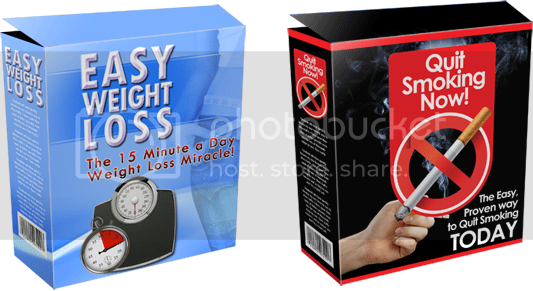 Easy Weight Loss: Use this amazing piece of software for two 7 minute sessions a day and you'll find it almost effortless to stick to healthy eating and the weight will drop off. The powerful mix of binaural beats and sublminals help eliminate the craving for snacks, reduce your appetite and boost the desire to loose weight. The package also comes with a supplementary MP3 file (the length of an average song track) that you can pop into your iPod or MP3 player and listen to anytime you feel like you need a little extra help. Subliminals and Binaural beats are now widely accepted methods of helping people improve their lives, and now modern technology makes it possible to do these sessions in the comfort of your own home and on a daily basis. No more expensive sessions with an over-priced 'therapist'. This software works great in conjunction with any sensible diet or you can just use it to cut down the snacking and give you more desire to eat healthier foods. Quit Smoking Now: Just like the weight loss product this works either on its own or in conjunction with other quit-aids. Just do a special 30 minute session on the first day and then just two short sessions daily therafter and you will stop smoking. It's that good! The special mix of binaural beats and sublminals virtually eliminate the craving for smoking and help you feel calm, relaxed and in control. There really is no easier way to quit. This package also comes with a supplementary MP3 file that you can pop into your iPod or MP3 player and listen to anytime you feel like you need a little extra help. Ideal for playing at those times when you previously would have been taking a 'smoke break'. Revolutionary Software Suite almost instantly helps you create unique articles, so you get better search engine rankings, more site visitors... and make more money. 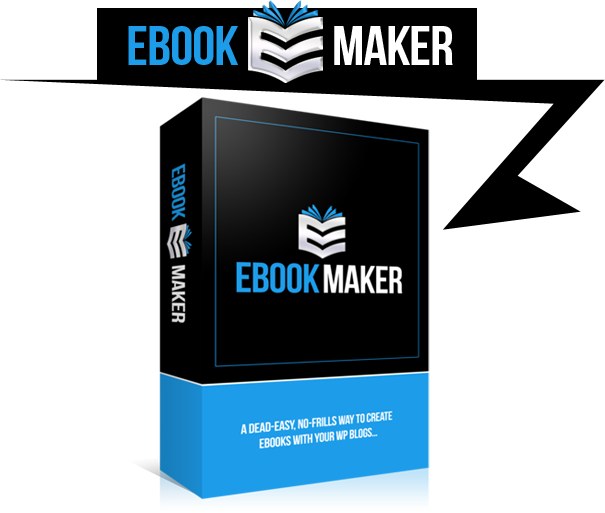 Whether you write articles yourself or use PLR content to fill out your sites and blogs this software is going to make a massive difference to you. 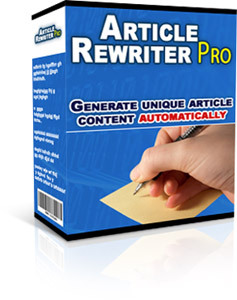 Spin Master Pro is a suite of TWO brand new software products that make writing spinnable articles or turning existing PLR content into unique spun content a breeze. Power Tool #1: Spin Writer Pro. Spin Writer Pro gives you the perfect blend of the speed of auto spinning with the quality output associated with manual writing. So what is it? 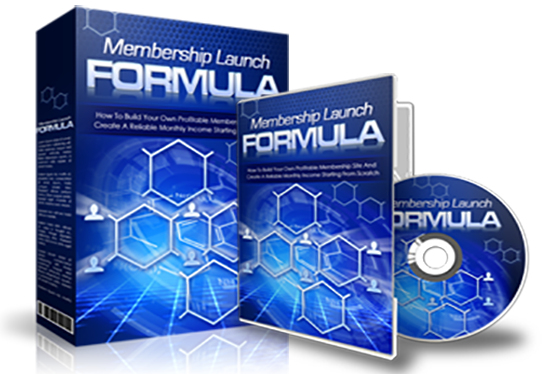 Most of us have hard drive full of PLR content that we rarely use because its not unique and if you run it through an auto-spinner the results are dubious at best. With Spin Writer Pro you can quickly zip through any article, highlight words and drop in suitable synonyms in spyntax format. You can save your spinnable version with its spyntax in place (suitable for direct uploading to sites and services that spin for you, or push a button and use the built in spin generator to create multiple spun variations on the spot. Its so quick and easy to use! If you can use a basic wordprocessor or editor (like notepad) you'll find using Spin Writer Pro childs play. * Massive Synonym Library Built in: Highlight a word and the software suggests suitable spinnable words. * Builds the spyntax for you. Choose your synonyms and push a button and the spin code is put straight into your article automatically. * Built in article spinner. Just tell Spin Writer how many versions of your article you want and push a button. It really is that simple! * Nested Spyntax support. Unlike many other spin tools, Spin Writer Pro supports nested spyntax (with no limit on how many levels deep). This level of power is usually only found in high-end spinning solutions. * Full Spell Checker. Just like a word processor you can spell check your document at the push of a button. Don't risk sending out articles with silly spelling mistakes? Power Tool #2 - Easy Auto Spinner. Although I recommend that you create all your spun content using the power of Spin Writer, there are times when you just need to quickly pump out some variations of PLR articles quickly and without any manual editing. So included in the Spin Master Pro Suite is 'Easy Auto Spinner'. Just give Easy Auto Spinner a folder that contains PLR text files and an output folder for the spun content, decide how unique you want it to make the content and click a button. Just minutes later you will have fresh, unique versions of those articles ready for use. The PLR text files don't have to have any spyntax or special codes in them, they are just plain old regular PLR text files. Easy Auto Spinner will spit out spun versions using one of two methods (or it can use both methods at once). And each time you run Easy Auto Spinner on a folder it will produce different spun content. * No 'spyntax' needed. Just feed in plain text files and Easy Auto Spinner does the rest. * Extensive Synonym List: The program has an extensive but sensible synonym list. Although no fully automatic system is going to be perfect these synonyms have been carefully selected so you are less likely to end up with jibberish sentences. * Two reliable spinning methods. Use either or both. And the settings are a doddle, just adjust a couple of simple slide controls and check a tick box or two. It's just so easy! 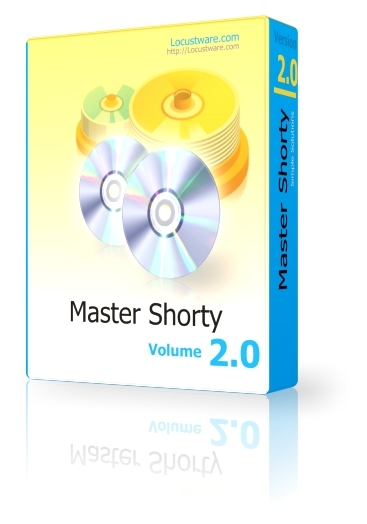 File Version: Master Resale RightsClick Here to download - You must be logged in. Short Description: Once Upon A Time... In A Galaxy Far Far Away.... Awe Who Am I Kidding? Who Else Wants To Own A Brand New Software That Completely Automates 'Following' On Twitter, Based On YOUR Keyword Searches? Grab A Copy Today Of This Brand New Software That Is So Easy To Use, My 5 Year Old Daughter Can Use It To Build And EMPIRE Of Followers On Twitter! Short Description: This WP PLUGIN helps prevent stealing of commissions and ALSO increases clicks through rates (CTR) BECAUSE links WILL appear to be internal to your domain. The fact is MOST peoples WILL NOT click on affiliate style links. TO GET EVEN worse, many people will bypass your affiliate links by VISITING directly the product website. THIS ALL CAN BE PREVENTED BY USING a very simple Wordpress plugin! 3.) Click Save Links AND THAT'S THAT! Short Description: Instantly Make More Money Using The wpStealth Plugin To Mask Your Affiliate Links And Landing Pages With Point And Click Ease! This will keep "commission thieves" from stealing YOUR money.